YOURLS allows you to create short URLs from your own domain names, similar to bitly. Getting it to work with Plesk (via Apache or Nginx) is a few simple configuration changes. I have used many (nearly all of the major) cloud providers in my time. 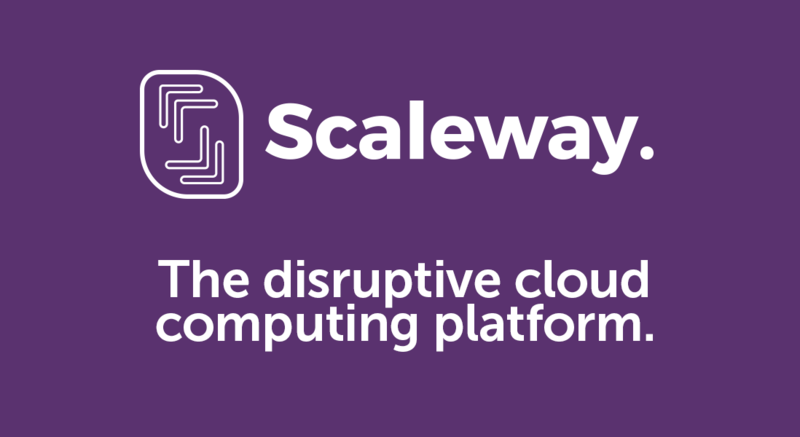 I discovered Scaleway several months ago and thought that I would give my opinion. The IonCube Loaders for PHP 7.2 were released two days ago. Here is how you can quickly enable them for users on Plesk Onyx for Linux. This article shows how to quickly install and enable the Xdebug extension for PHP 5.6 through 7.2 in Plesk Onyx.